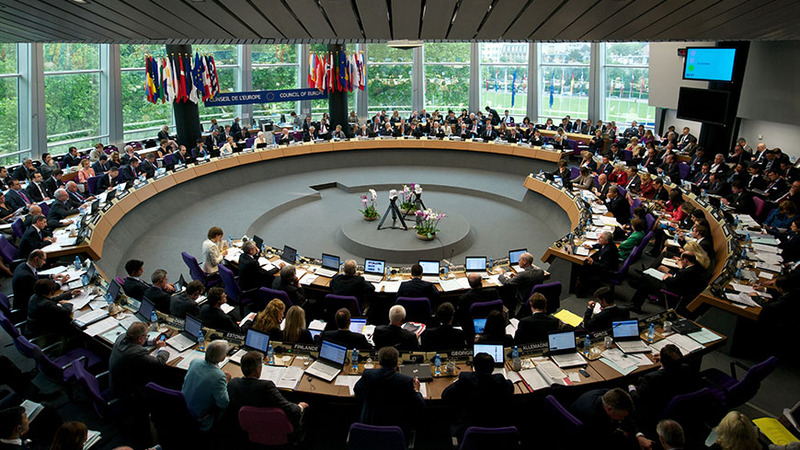 Council of Europe Gender Equality Strategy 2018-2023 was formally adopted by the Committee of Ministers during its 1309th meeting which took place on 7th March 2018. As Representative of the Conference of INGOs, dr. Anne Negre, Vice President in charge of Equality has participated to the elaboration of this new strategy which is going to be launched at the Conference “Gender Equality: Paving the Way” in Copenhagen, 3-4 May 2018. Anne Negre has been invited also and will participate. The Strategy renews the Organisation’s commitment to address current and emerging challenges and remove barriers towards achieving substantive and full gender equality both in the member States and within the organisation. The focus will be on six strategic areas: Prevent and combat gender stereotypes and sexism; Prevent and combat violence against women and domestic violence; Ensure the equal access of women to justice; Achieve a balanced participation of women and men in political and public decision-making; Protect the rights of migrant, refugee and asylum-seeking women and girls and Achieve gender mainstreaming in all policies and measures. This entry was posted in Uncategorized and tagged Anne Negre, gender equality strategy 2018-2023.